Directed by Chris Applebaum, the song is the lead single from her forthcoming new album, “Demi,” which is due May 14. 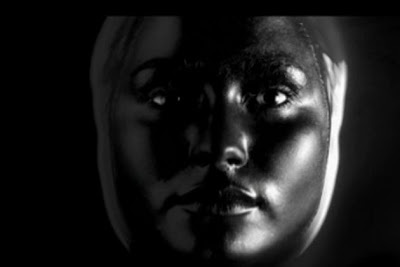 "I'm taking on a different look this time around," Lovato told MTV News in February. "I feel like I have my own thing going, like rocker-chic sophisticated, just a different kind of fashion style this time around."